Search the newest Dolphin Isles homes for sale below. 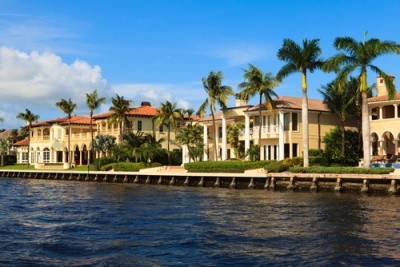 Dolphin Isles is a hidden gem in Fort Lauderdale, located on Fort Lauderdale’s barrier island, showcasing luxury homes directly on the Intracoastal Waterway. Real estate in this small neighborhood includes estate homes with deep water docks and outstanding Intracoastal views. Residents in Dolphin Isles enjoy living adjacent to the beautiful Birch State Park, and also have quick access to nearby waterfront restaurants, shops, and nightlife venues. Recreation options are abundant in this peaceful community, and with no fixed bridges to the ocean, the neighborhood is a boater’s dream.